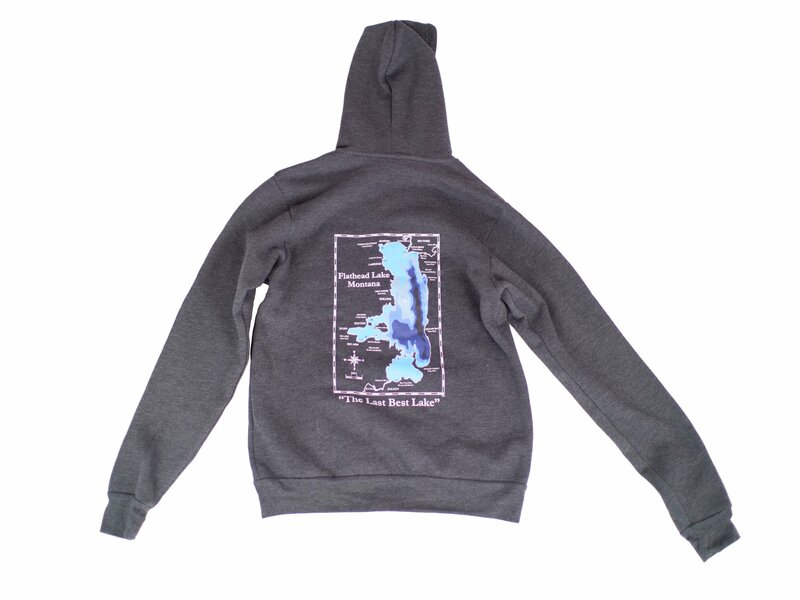 Welcome to Flathead Threads, we are the originators of the lake concept design. We craft timeless artwork reminiscent of the places and spaces we love most. 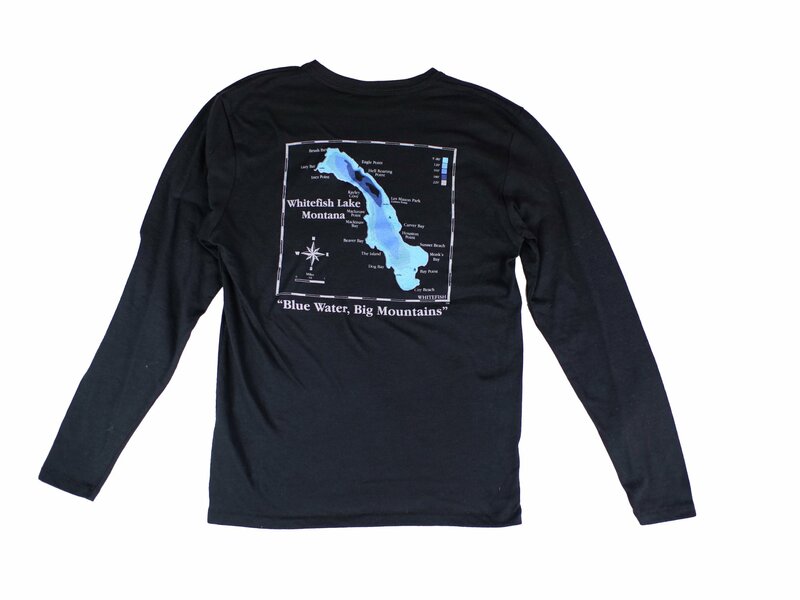 Our high quality apparel and accessories allow you to be reminded of your favorite lakes or rivers wherever your adventures may take you. 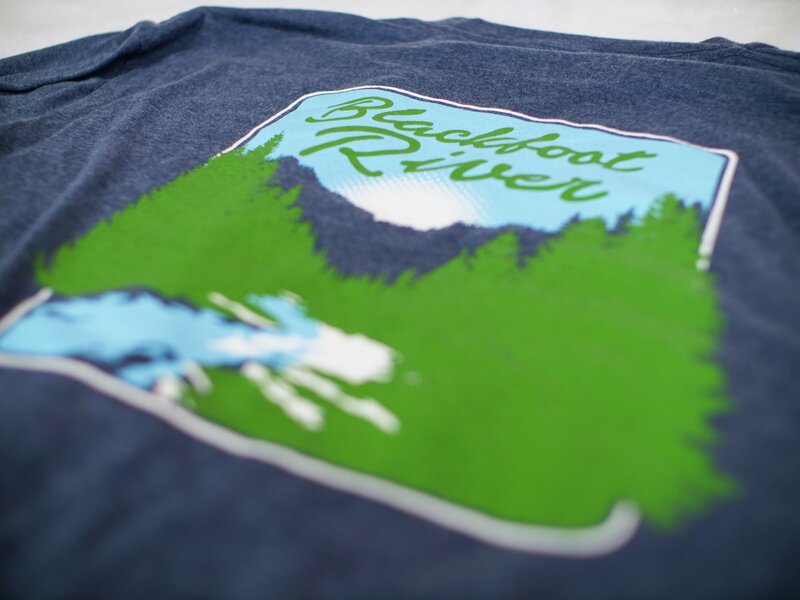 We encourage you to embrace the enriching lifestyles of these areas and #wearyourthreads in caring for these places.